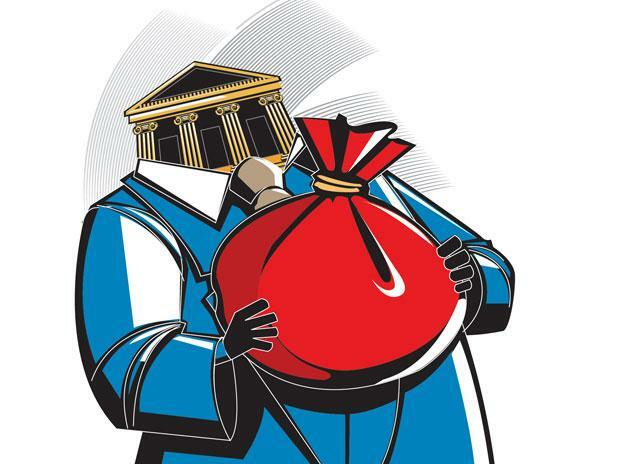 The public sector banks (PSBs) had reduced their non-performing assets (NPAs) by Rs 641.06 million in the last financial year through actual recoveries, revealed an RTI query. However, the reduction seems to be insignificant given the fact that gross NPAs of state-run banks at the end of FY18 stood at Rs 8.95 trillion. As per the Reserve Bank of India (RBI) data received on August 24 in response to the RTI query filed by activist Chandrashekhar Gaud, the NPAs reduced by Rs 532.5 billion and Rs 409.03 billion, respectively, in FY17 and FY16 due to actual recoveries from defaulters. The query also revealed that the gross NPA of PSBs was Rs 6.84 trillion at the end of FY17, and Rs 5.39 billion at the end of FY16. There are 21 public sector banks in the country. However, the apex bank did not not provide bank-wise details of the NPAs.